Do you have a specific event coming up and you don’t know what to wear? Kenneth Cole wants to help! 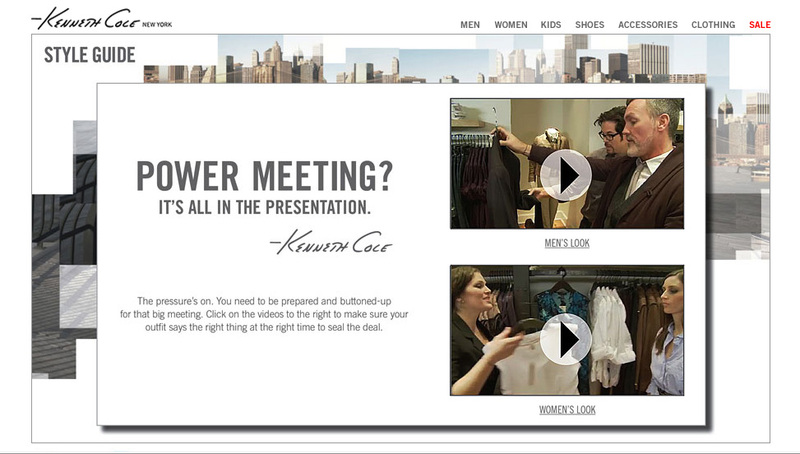 Go to Kenneth Cole’s Facebook page and request what occasion the stylists should focus on next!